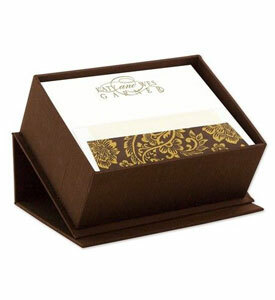 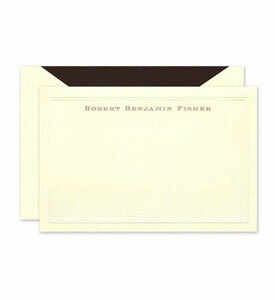 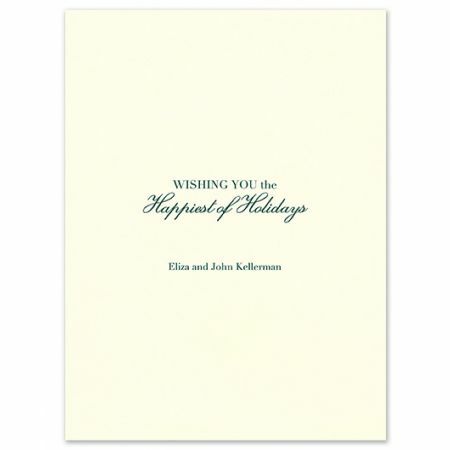 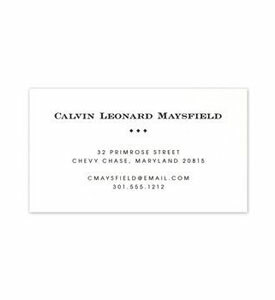 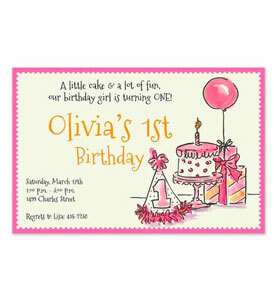 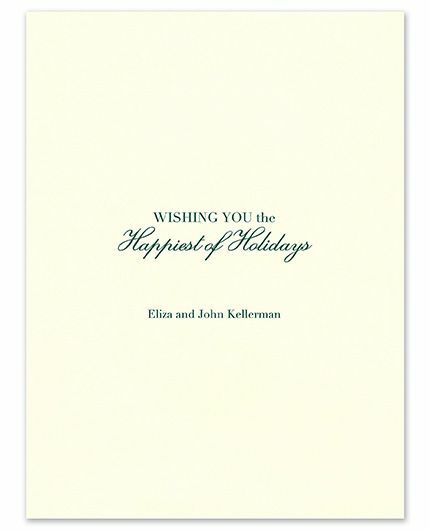 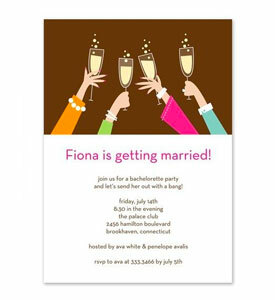 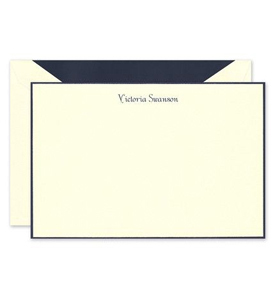 This folded greeting card allows you ample space for your personalized text. 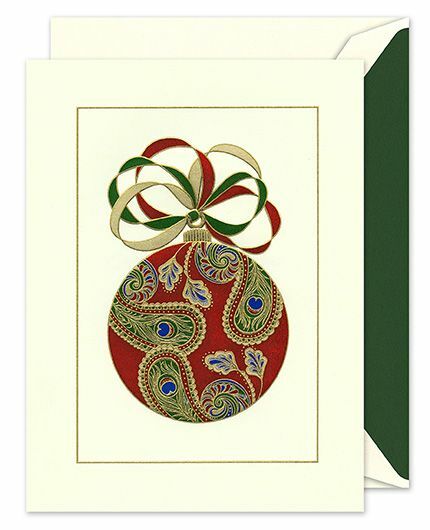 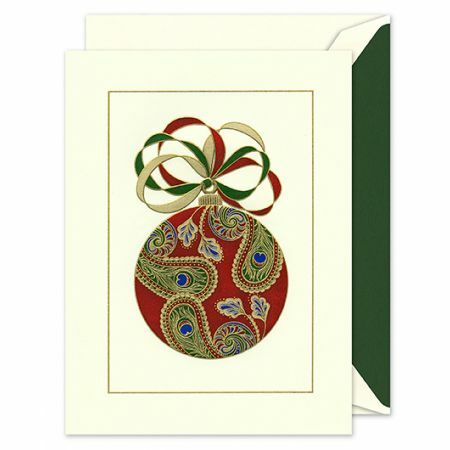 A beautiful paisely pattern is printed in holiday colors for a festive touch. 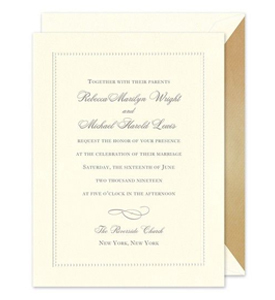 Select your font & ink to complete the look.